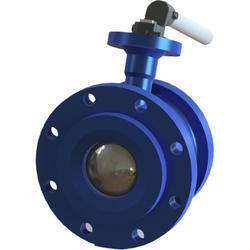 Our range of products include tank bottom ball valve and flush bottom ball valve. 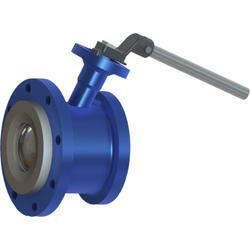 The SANKEY TBV series flush bottom tank ball valve incorporates all the benefits of ball valve negating the disadvantages of conventional flush tank valve. Our Sankey TBV series valve incorporates the geometric design of the mounting Pad, which is welded to the tank, allowing a smooth flow and prevent stagnating of the media. Where minimum Dead Space between ball and tank is required. Where media could stagnate at tank outlet. Bottom vessel flange contour can be adapted to vessel shape. · Where minimum Dead Space between ball and tank is required. · Where media could stagnate at tank outlet. · Where Full blending of reactor volume is imperative.